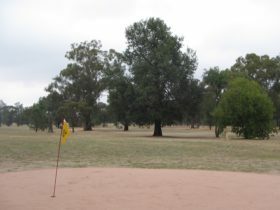 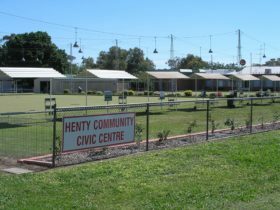 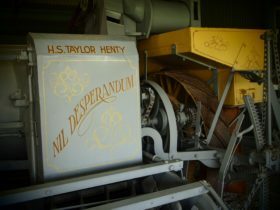 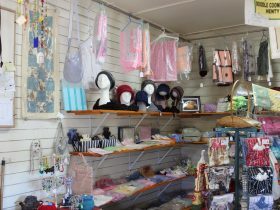 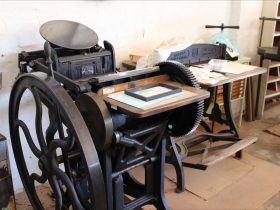 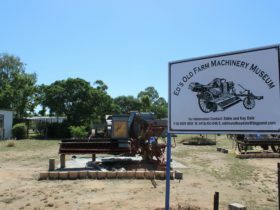 Henty is known locally for its connections with the bushranger ‘Mad Dan’ Morgan. 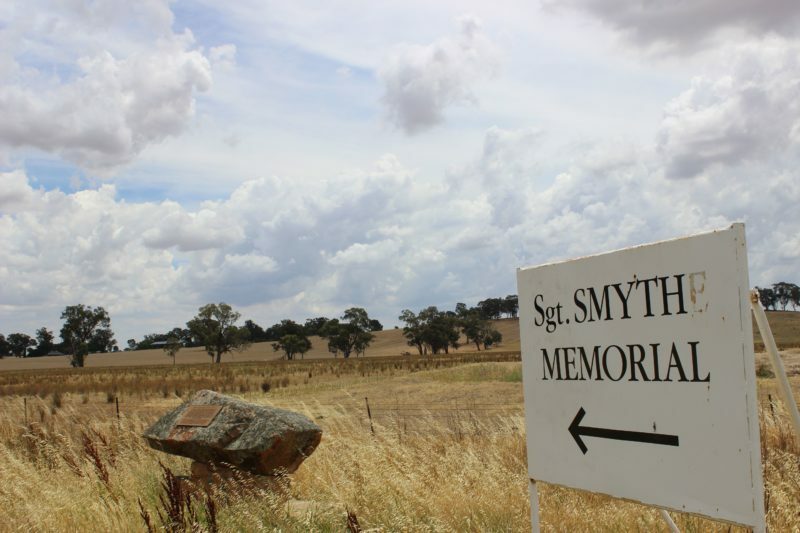 Two kilometres west of town on the Pleasant Hills Road is a memorial stone on the site where Morgan shot Sergeant Thomas Smyth in September 1864. 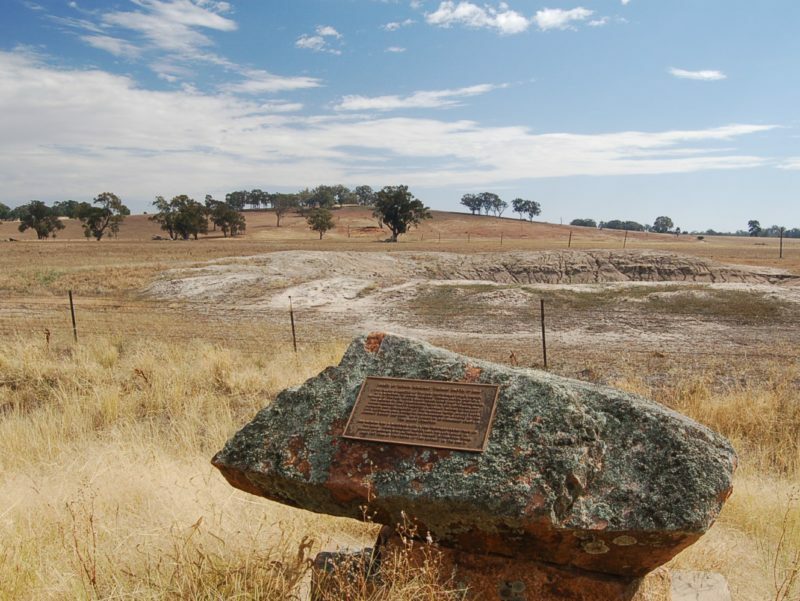 Visitors interested in the infamous tales of ‘Mad Dan’ Morgan can also visit the John McLean Memorial in Culcairn and Morgan’s Lookout at Walla Walla.